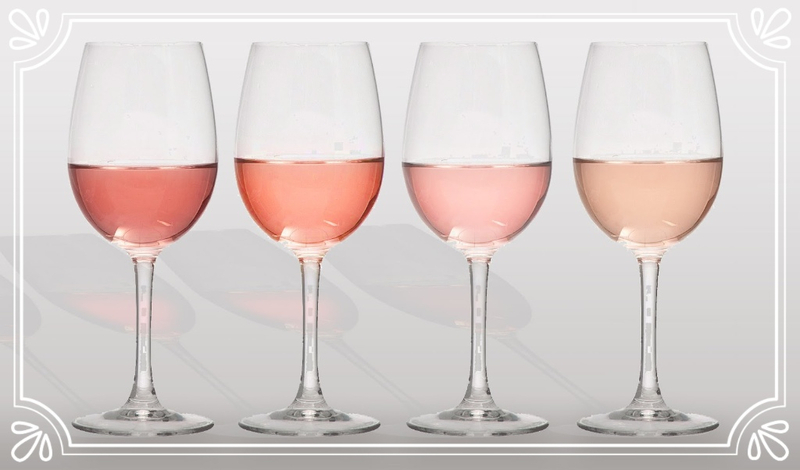 Mother’s Day Gift Ideas & Save the Date for our Rosé Tasting! Still haven’t found the right gift? You simply must check out our collection of Simon Pearce’s exquisite hand-blown glassware! 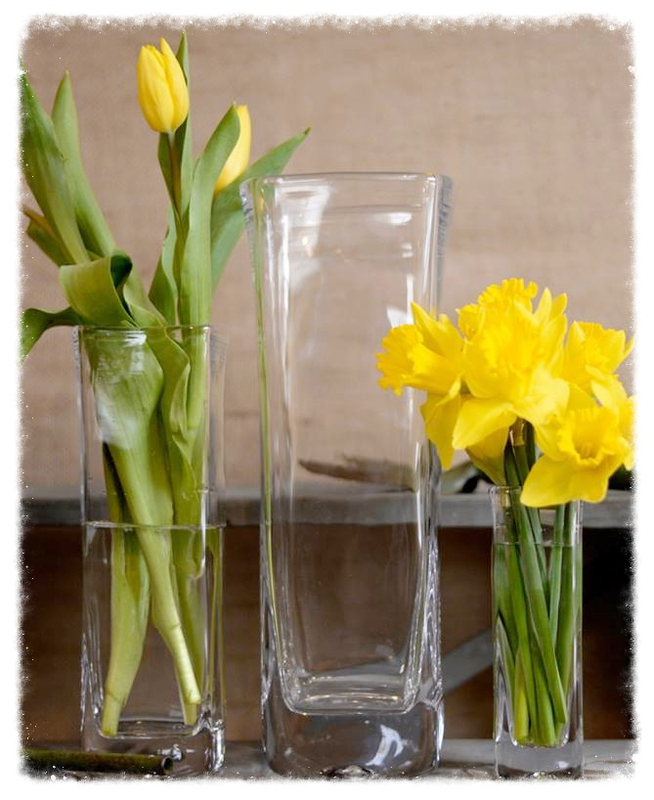 We have beautiful vases, pitchers, drinking glasses, and various other home decor pieces. Not quite mom’s style? Take a look at our Vietri, too – Italian ceramic housewares with lovely, down-home flair. Of course, if all else fails, we’ll be happy to recommend a bottle of wine! More details to follow! As always, reservations are required for our tasting classes, as there are limited spots available! Cost of attendance is $10, which may be applied toward any in-store purchase. Kindly call the store (401.846.7993), respond to this e-mail, or stop by to R.S.V.P. Thank you! Kindly send us an e-mail to place an order. Please note that payment will be due 30 days from order confirmation. “Best of Rhode Island” is on! We would be so honored if you named Bellevue Wine & Spirits as the Best Wine Shop in Newport County! Thank you in advance to anyone who takes the time to vote – we so appreciate all your support! Join us for a tasting class with the owner of the esteemed Herb Lamb Vineyards! Their HL Cabernet Sauvignon is one of the most sought after in Napa Valley, and we’re excited to show that, along with their Two Old Dogs Sauvignon Blanc and Cabernet. Jennifer started H Lamb Vineyard in 1990 with her late husband Herb Lamb. The vineyard is located at the base of Howell Mountain at 500-800 feet elevation. They sold to their grapes for may years to Colgin Cellars the the Colgin H Lamb Vineyard Cabernet Sauvignon. This Colgin H Lamb is a widely collected wine and sells for $400 to $700 per bottle. Jennifer and Herb Lamb took made their first wine in 1997, bottling just 50 cases. They are now producing just over 300 cases of the H Lambe Cabernet from their estate. Please join us for this rare opportunity to taste these stunning wines and meet the lovely Jennifer Lamb. As always, reservations are required for our tasting classes, as there are limited spots available! Kindly call the store (401.846.7993), respond to this e-mail, or stop by to R.S.V.P. Thank you! Rhode Island Monthly’s “Best of Rhode Island” is on! 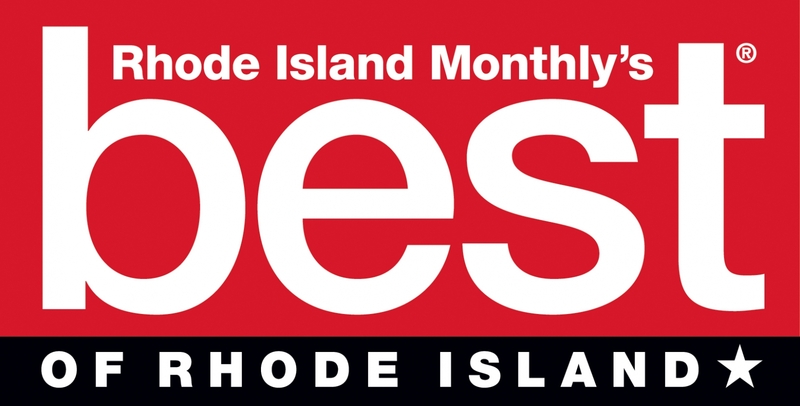 With our state primary coming up in just a few short weeks, why not get into the voting spirit and vote in Rhode Island Monthly’s “Best of Rhode Island” polls? We would be so honored if you named Bellevue Wine & Spirits as the Best Wine Shop in Newport County! If you’re also a fan of Milk & Honey, we would love it if you gave us a nod for Best Local Market, too. Thank you in advance to anyone who takes the time to vote – we so appreciate all your support! of Herb Lamb VineyardsJoin us for a tasting class with the owner of the esteemed Herb Lamb Vineyards! Their HL Cabernet Sauvignon is one of the most sought after in Napa Valley, and we’re excited to show that, along with their Two Old Dogs Sauvignon Blanc and Cabernet. 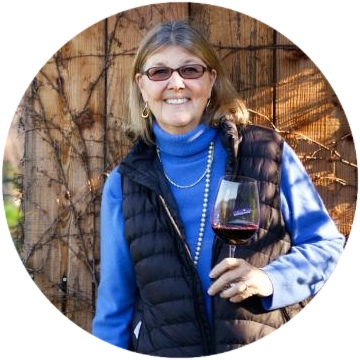 Jennifer started H Lamb Vineyard in 1990 with her late husband Herb Lamb. The vineyard is located at the base of Howell Mountain at 500-800 feet elevation. They sold to their grapes for may years to Colgin Cellars the the Colgin H Lamb Vineyard Cabernet Sauvignon. This Colgin H Lamb is a widely collected wine and sells for $400 to $700 per bottle. Jennifer and Herb Lamb took made their first wine in 1997, bottling just 50 cases. They are now producing just over 300 cases of the H Lambe Cabernet from their estate. Please join us for this rare opportunity to taste these stunning wines and meet the lovely Jennifer Lamb.As always, reservations are required for our tasting classes, as there are limited spots available! Cost of attendance is $10, which may be applied toward any in-store purchase. Kindly call the store (401.846.7993), respond to this e-mail, or stop by to R.S.V.P. Thank you! Pinot noir is a red wine grape variety of the species Vitis vinifera. The name may also refer to wines created predominantly from this particular grape. The name is derived from the French words for pine and black; the pine alluding to the grape variety having tightly clustered, pine cone-shaped bunches of fruit. 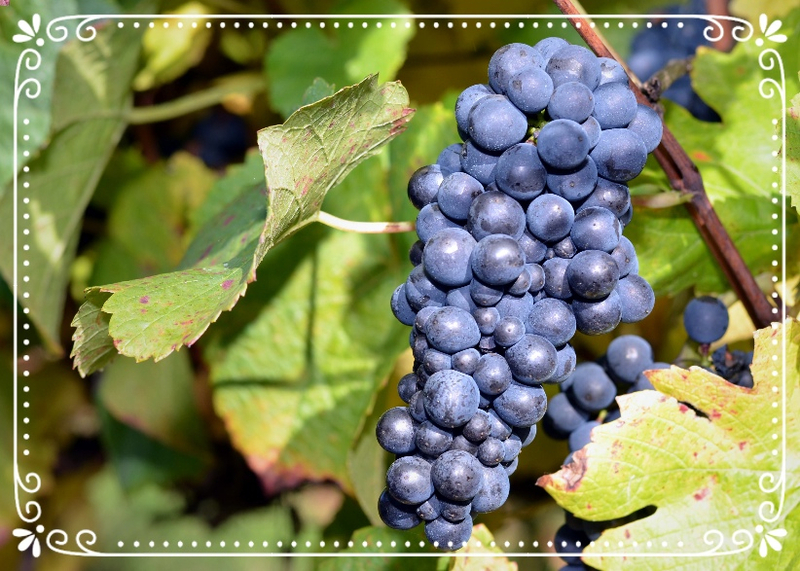 Pinot noir grapes are grown around the world, mostly in the cooler regions, but the grape is chiefly associated with the Burgundy region of France. We will be featuring Pinot Noir from Burgundy, and the cooler regions of California, Oregon, and Chile at our tasting Sunday. Chef Christophe Jalbert will be pairing the wines with a selection of PÃ¢tÃ© and Rillette from Aquidneck Meat & Provisions, along with an assortment of cheeses from Milk & Honey and fresh-baked baguettes. We hope you’ll join us! As always, reservations are required for our tasting classes, as there are limited spots available! Cost of attendance is $10, which may be applied toward any in-store purchase. Kindly call the store (401.846.7993), respond to this e-mail, or stop by to R.S.V.P. Thank you! Can’t make it to the tasting, but wish that you could? 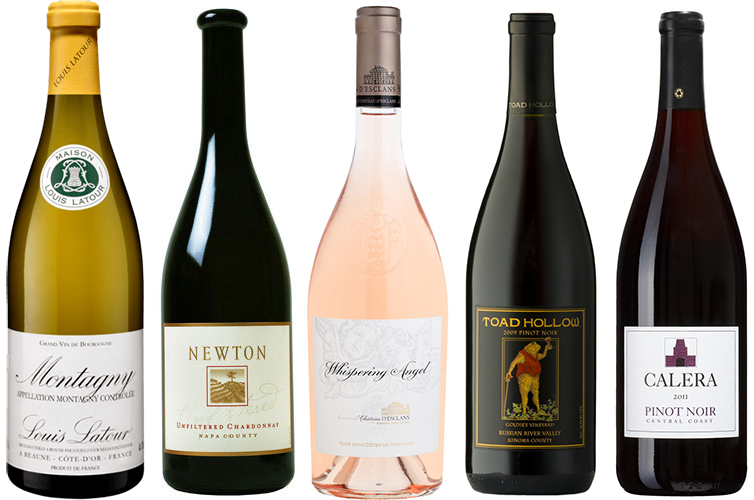 Swing by the shop and pick up one of the Pinot Noirs listed below to try at home! Not sure which one is right for you? We’ll be happy to help you find one – or a few – so don’t hesitate to ask! Need to pick up a few bottles of wine to pour on Easter? Look no further – we’ve got quite a few wines on sale – for pairing with ham, lamb, and everything in-between! 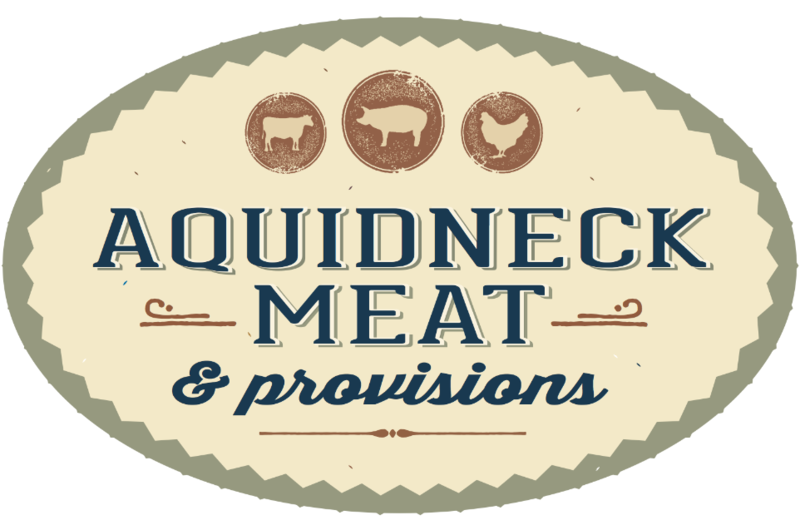 Call our sister store Aquidneck Meat & Provisions at 800 Aquidneck Ave in Middletown, 401-846-7993, to order your ham or lamb! Butchers Angelo and Christophe will have any cut you like available for you to pick up. Or, if you prefer, Chef Christophe can prepare a brunch or dinner for you to take out! A pleasant wine with notes of pear, apricot, and floral hints. Fresh, harmonious, and balanced; this wine makes for an ideal accompaniment to hors d’oeuvres, delicate first courses, fish and white meat dishes. 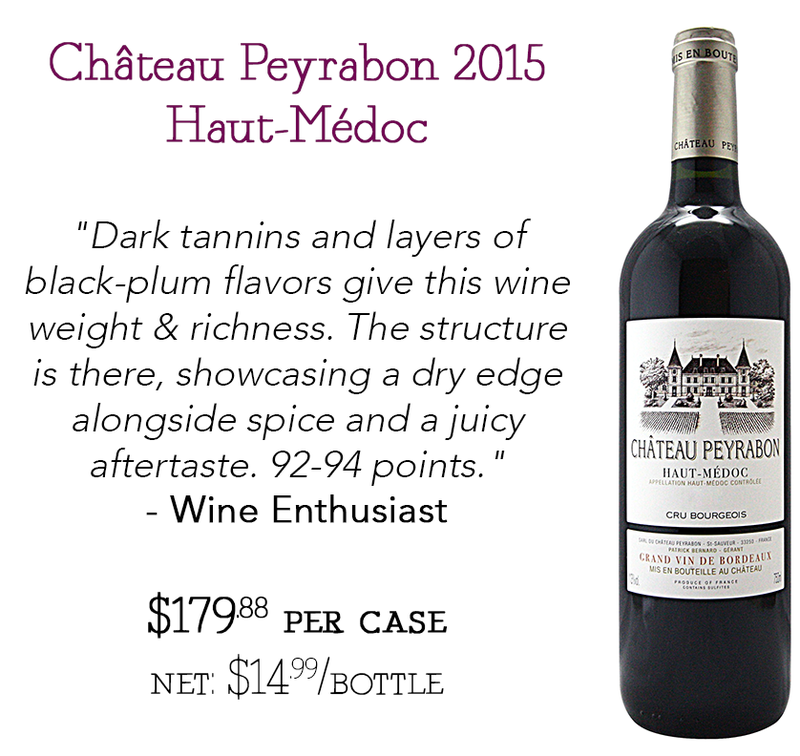 Fruity and smooth, this wine is lively and presents a great value. The newest vintage of our best-selling rose. Strikingly pink in color; fresh and tangy, with light strawberry jam and lemon flavors. 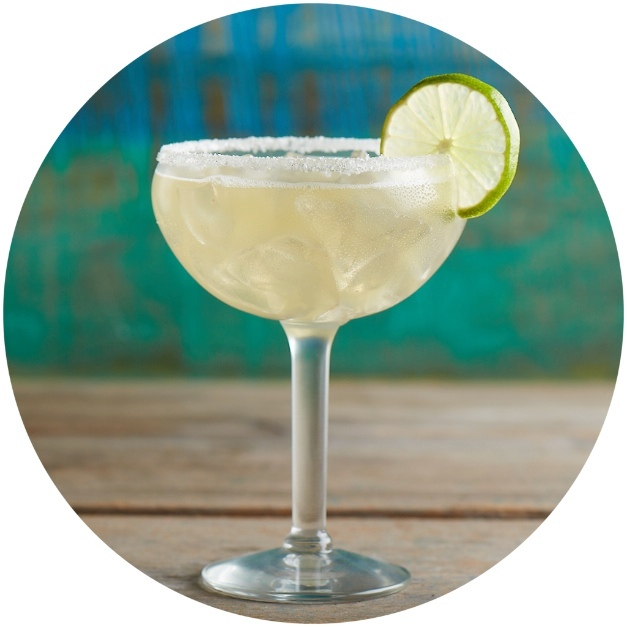 Full, fruity, and crisp with a dry, clean finish. Always delicious. 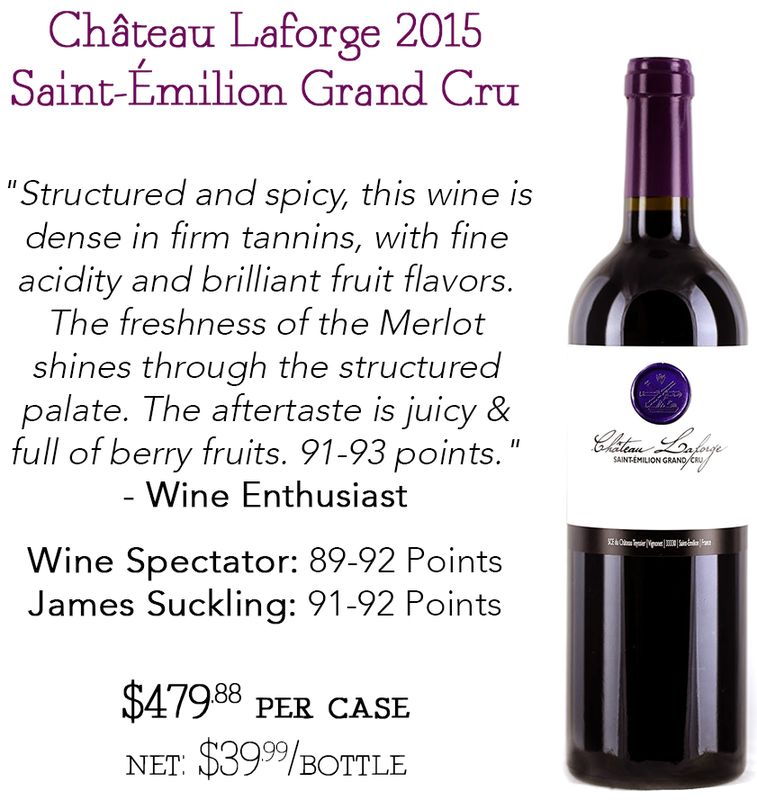 We have been allocated just four 6-bottle cases of the stunning 2013 Lail J. Daniel Cuvee Cabernet Sauvignon. One of the great Sauvignon Blancs made in this country is Robin Lail’s serious Sauvignon Blanc Georgia, made with the assistance of wine-consulting guru Frenchman Philippe Melka. This is always 100% Gamble Vineyard Sauvignon Blanc from the cooler Yountville sector of southern Napa Valley. It is fermented in 100% new oak and aged 18 months in barrels prior to being released. They only make about 200+ cases of it. Robin Lail was generous enough to serve the 2004 Sauvignon Blanc Georgia to me just to give me an idea of how incredibly well the wine ages. The color looked relatively advanced, but then the aromatics and flavors were zesty and lively, with plenty of buttery melon, great acidity, well-integrated oak (almost none whatsoever) and a rich, honeyed mouthfeel. It is a quite sensational example of 11-year-old Sauvignon Blanc that was still in fabulous condition. Mountain, it produced just 6 barrels from the 2012 vintage, now considered one of the best vintages for Napa Valley. We received just 2 three bottle wood cases. Mole Hill is a three-acre Cabernet Sauvignon vineyard with loam soil approximately two feet deep. Planted in 1993, it is nestled beside a gorge on Howell Mountain at 1700 feet with a western exposure. The gorge acts as a vacuum pulling summer fog up from the valley floor, creating a unique micro-climate for the vineyard. Small rocks are prolific and rise to the surface like cream in coffee. In combination with soil depth, this creates a spartan home for the vines, generating a concentration of flavors in the grapes. 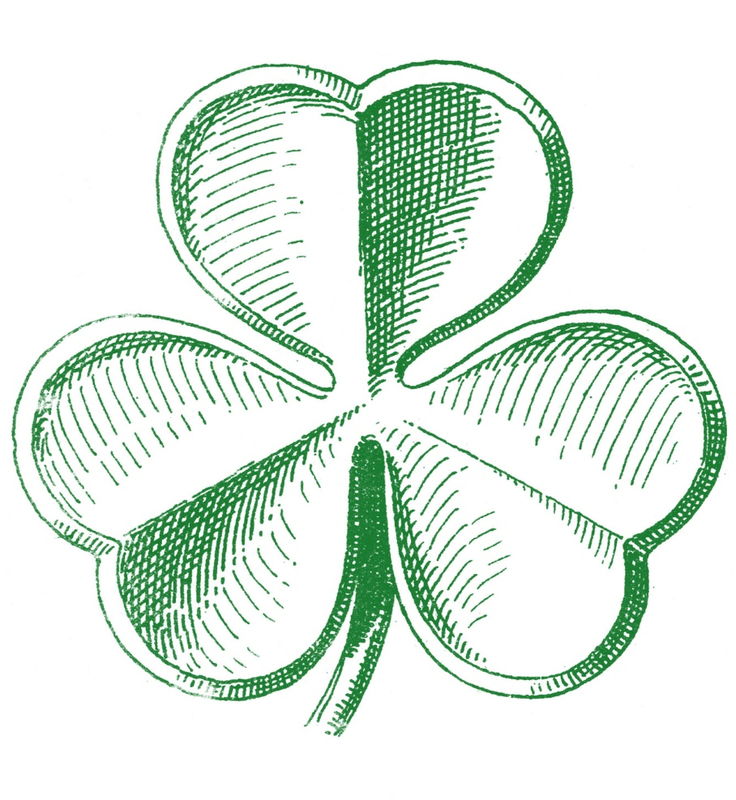 Upcoming Events & St. Patrick’s Day Specials! Coming up this Sunday, March 20th, from 3-5pm!Featuring wines from Frederick Wildman Imports for pairing with your Easter brunch or dinner! Easter brunch and dinner menu samplings will be prepared by Chef Christophe Jalbert of Aquidneck Meat & Provisions. Hope to see you there!As always, reservations are required for our tasting classes – and there are only 35 spots available! Cost of attendance is $10, which may be applied toward any in-store purchase. Kindly call the store (401.846.7993), respond to this e-mail, or stop by to R.S.V.P. We are thrilled to be taking part in these back-to-back events this weekend. Hope to see you! Saturday, March 19th at 7pmFollow this link for more information or to view the dinner menu. Sunday, March 20th at 1pmFollow this link for more information! Of course, we also have an extensive selection of Irish whiskey, including Jameson, Jameson 18-year, Red Breast, Powers, Bushmills, and more – including West Cork, bargain-priced at $18.99. 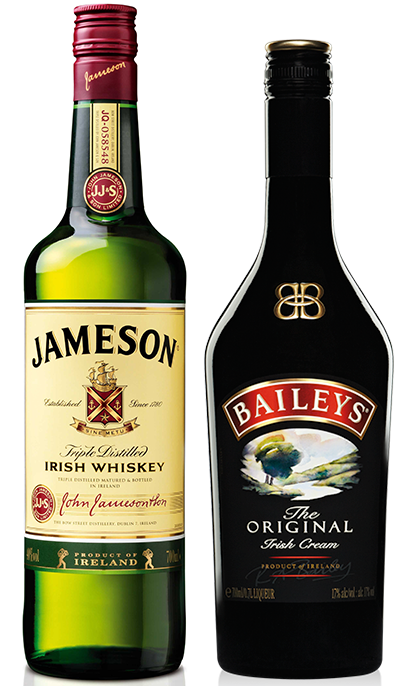 If neither beer nor whiskey is your cup of tea, we’ve got popular Irish liqueurs and creams like Tullamore Dew, Celtic Crossing, and Bailey’s Irish Cream! Not sure you want to buy a whole bottle? Be sure to try the Paddy Devil’s Apple nips – at just 99c each, they’re a bargain! We also have smaller sizes of Jameson and Bailey’s. And while Ireland is not known for its wine, we have plenty of wine produced by owners or wine makers of Irish descent, including John Callaghan’s own Gloria’s Old Vines & Cailin’s Cuvee. The JJ Vincent Bourgogne Blanc is a tribute to Jean Jacques Vincent who has managed the family domaine of Chateau Fuisse for the past 40 years. It is a distinctive wine exclusively from the southern part of Burgundy near MÃ¢con and Pouilly Fuisse. The MÃ¢connais area offers naturally rich soils with a high proportion of clay which leads to a wine rich in mineral character. Summer temperatures are generally higher in the Macon than than in northern Burgundy, affording the wines rich and ripe fruit character and soft acidity. The full maturity of the skins adds an extra dimension to the grapes, a ripe exotic character, with hints of brioche. Justin Vineyards Dinner at One Bellevue! 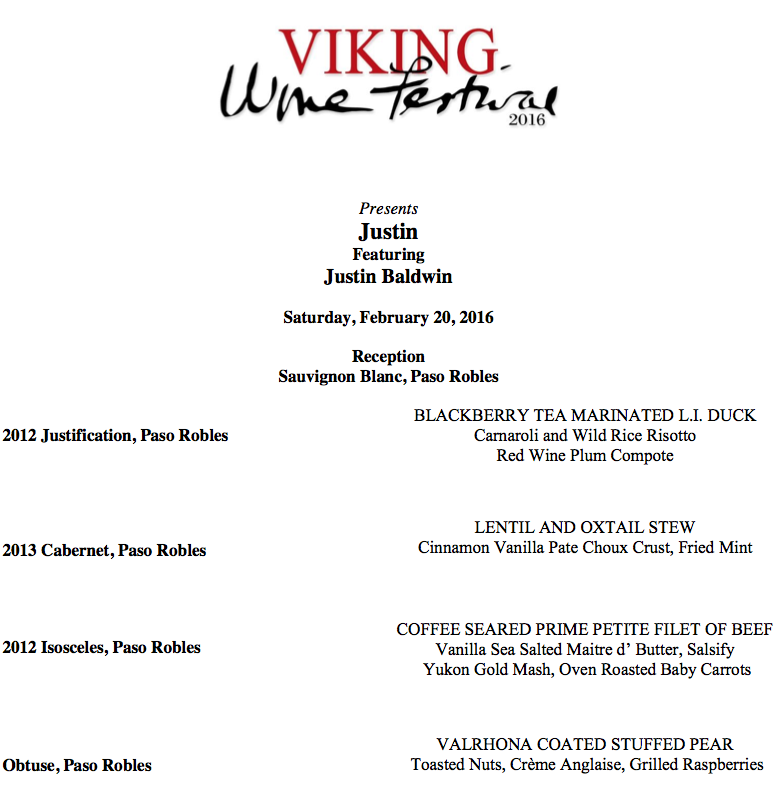 Justin Vineyards!We hope you’ll join us at the Hotel Viking’s, One Bellevue, on Saturday, February 20th at 7pm for this event! Sheryl and I look forward to seeing you there. More information on this event, and the festival itself, below. Justin Vineyards will pair their wines with a four-course prix-fixe menu designed by Chef Barry Correia of One Bellevue. Keeping true to the Festival’s long-time approach of tasting the wines first, then developing the menu based on the flavor profiles, Chef Correia works with each winemaker to craft a menu that showcases Rhode Island’s harvests and flavors. The menu, shown below, will present pairings that best enhance the flavors of both the featured wine and food. 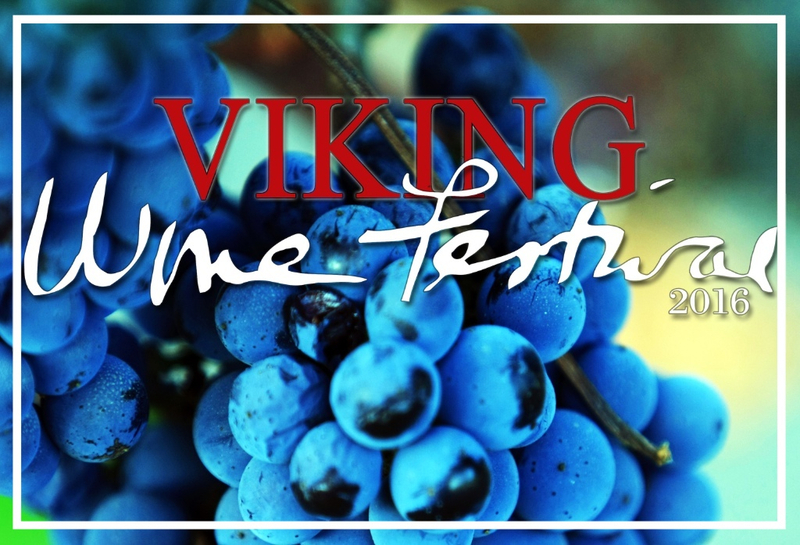 The 2016 Viking Wine Festival includes award-winning wineries and celebrated personalities from the wine world. All dinners start at 7pm. Pricing on the wine dinners will range from $95 to $175 per person including tax and gratuity. For more information or to make a reservation at One Bellevue, call 401-848-4813 or email Vikdining@hotelviking.com. Bellevue Wine & Spirits will have discounted retail offerings of the wines poured for all of those in attendance. We’re thrilled to participate & look forward to seeing you there. Please find below a pre-sell offering of the absolutely stunning wines from Bill Harlan’s Harlan and Bond Vineyards. The wines are scheduled to arrive in May. 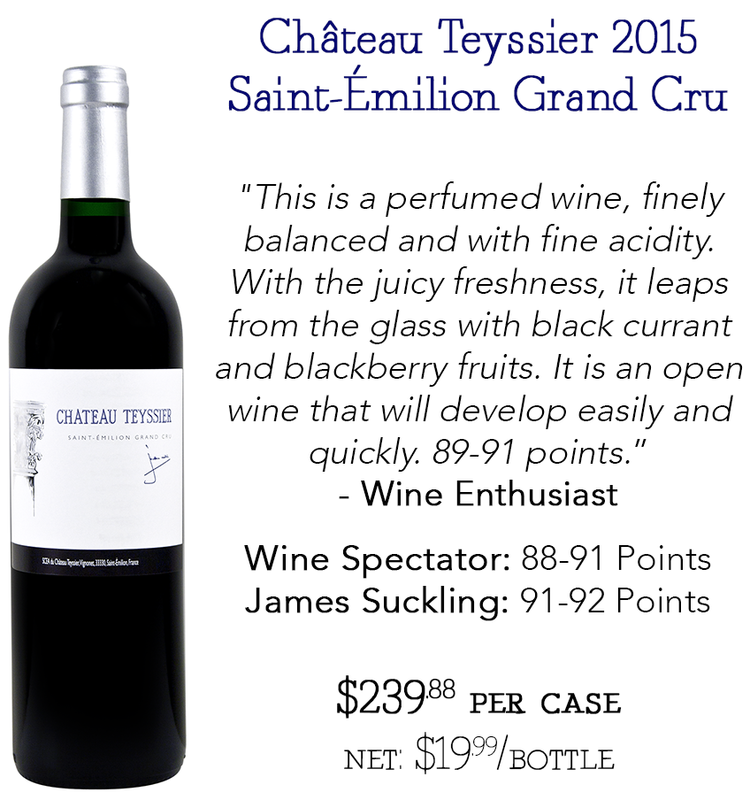 I have listed the pre-sell pricing and what our normal price would be below each review from the Wine Advocate. Orders will be accepted as first come first serve and payment is do after we confirm order. Our apologies in advance if we receive your order after it has sold. The Maiden is made up of the lighter, softer, more evolved lots culled from the Harlan Estate wine. The Harlan Estate is virtually all Cabernet Sauvignon with a touch of Merlot and Petit Verdot, but interestingly, very little or possibly no Cabernet Franc, which is surprising in view of its neighbor Futo Estate, which is just down the hillside and does such a magnificent job with Cabernet Franc in their blends. As a postscript, I recently tasted the first Harlan Estate wines, which were never released, as Bill Harlan wanted to set the market on fire with a truly great wine. Looking back on the 1987, 1988 and 1989, the 1987 was tired, but the other two vintages were certainly upper 80-point wines, although nowhere near the quality of his first release, the 1990, or the subsequent great wines that started with the 1991. And speaking of the 1991, I just had two bottles of it at two separate tastings from my cellar, and that wine, at age 24, is still incredibly vigorous, vibrant and majestic. So my aging curves of 30-50 years for recent great vintages are completely understandable, given the fact that the 1991 still has at least another 20 years of life left in it. 2012 Bond Vecina Proprietary Red Wine SOLD!!! Unfortunately, we have already sold out of the Bond Vecina. We invite you to consider the Bond Quella, featured below. If you would like to be among the first to know about future pre-sell wines as they become available, please contact us directly by e-mail and we will add you to our private mailing list. Thank you! From an 11-acre vineyard sitting near Bond’s winery and the Harlan estate, the 2012 Vecina Proprietary Red is the perfect Napa version of a hypothetical blend of a La Mission Haut-Brion and Mouton-Rothschild. This is riveting Cabernet Sauvignon with great intensity, a killer fragrance of burning embers, charcoal, gravel, blackberry, cassis and earth. Fabulously intense and full-bodied, with majestic flavor intensity, a skyscraper-like mouthfeel, incredible purity and length, and supple tannins, this magnificent wine comes closest to the great Harlan Estate itself. Drink it over the next 35 years. These exceptionally impressive wines from Bill Harlan are all majestic in 2012. There are between 500 and 600 cases of each of these essentially single vineyard wines from five separate micro-climates in Napa Valley, with the exception of the Matriarch, which comes from the barrels and lots culled from the different single vineyards that were considered slightly more forward and less profound than the individual wines. All of them have great singularity and are made with absolutely no compromises. In the great vintages, such as 2012 and no doubt 2013, these wines clearly have 25-35+ years of aging potential. I wouldn’t be surprised in certain years to see them go on for 50 or more years. The 2013s from Bond should prove to be fabulous wines with additional aging. They were scheduled to be bottled several months after my visit, and like the vintage itself, this is a great year for all of the Bill Harlan offerings. The wines are more structured than the 2012s, slightly more restrained, and coiled tightly at present, but bursting with super-concentrated blue and black fruits, huge body, structure and power. I still think the best comparison of the 2013 is a modern-day version of 2001, whereas 2012 is like a modern clone of 2002 – two great vintages in both cases, but very different styles in terms of the way they present themselves to the taster, both aromatically and on the palate. Just to remind readers: Bill Harlan has 25-year leases on all these single-vineyard estates. Their origins represent completely different expositions, terroirs and micro-climates in Napa Valley. For example, the Melbury originates in the hillsides north of Lake Hennessey, in the hills east of Rutherford and is a seven-acre, rocky vineyard. The Quella is a nine-acre site in the eastern hills overlooking Napa Valley. Its composition is cobble and various sizes of rocks as well as the white volcanic ash called tufa. St. Eden is just north of the Oakville crossroad on an 11-acre rocky knoll in the foothills of the Vaca Mountains. Soils here are iron-rich, fractured volcanic rock. The Vecina, which is closest to the Bond and Harlan vineyards and wineries is an 11-acre site facing east toward the Vaca Mountains in the Mayacamas foothills. This is made up of very pebbly, alluvial soils over sedimentary, fractured bedrock. Lastly, the Pluribus is a seven-acre site on Spring Mountain at an elevation of 1,100 feet. Soils here are all of volcanic origin, and the exposition is north and east. A provocative effort that is a potential candidate for perfection is the 2012 Quella Proprietary Red Blend from Pritchard Hill, a site that tends to produce wines of great delineation, precision and perfume. This opulent, full-bodied effort reveals fabulous fruit, freshness and focus as well as super depth, and an extravagantly rich mouthfeel without being heavy or over-the-top. A sensational wine, it should drink well for three decades. This highly successful project of Bill Harlan and his team from Harlan Estate and his newest, luxury project, Promontory, includes his winemaker Bob Levy and consulting oenologist Michel Rolland. All of these wines represent Bill Harlan’s innovative concept of producing 100% Napa Cabernet Sauvignons from some of the region’s finest microclimates and terroirs – all with different expositions and soil bases. Most of these vineyards are on long-term leases and are farmed by the Harlan team. 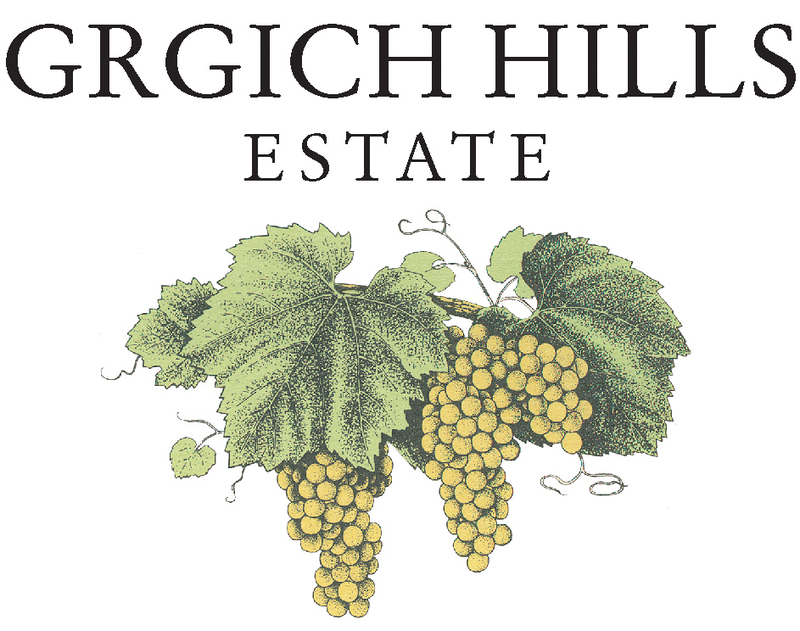 To reiterate what I have written in the past, the five separate vineyard sites include the Melbury, which comes from a 7-acre parcel of sedimentary and clay soils on the steep slopes of Pritchard Hill east of Rutherford, and the Pluribus, which is the northern-most vineyard, seven acres in size, planted on Spring Mountain at a high elevation of 1,000 feet in a white, volcanic bedrock called tufa. The most southerly vineyard is Vecina, an 11-acre site planted at a 200-300-foot elevation situated adjacent to Harlan Estate in the Oakville Corridor. St. Eden is an 11-acre vineyard in the gentle foothills north of the Oakville Crossroads. Lastly, the Quella cuvée comes from a 9-acre site in the eastern foothills of St. Helena with an interesting terroir of alluvial pebbles and small rocks that is believed to be an old riverbed. These wines are all aged in 100% new oak and are fashioned from very low yields. Those barrels deemed unworthy of single-vineyard status are blended together and bottled under the Matriarch label.